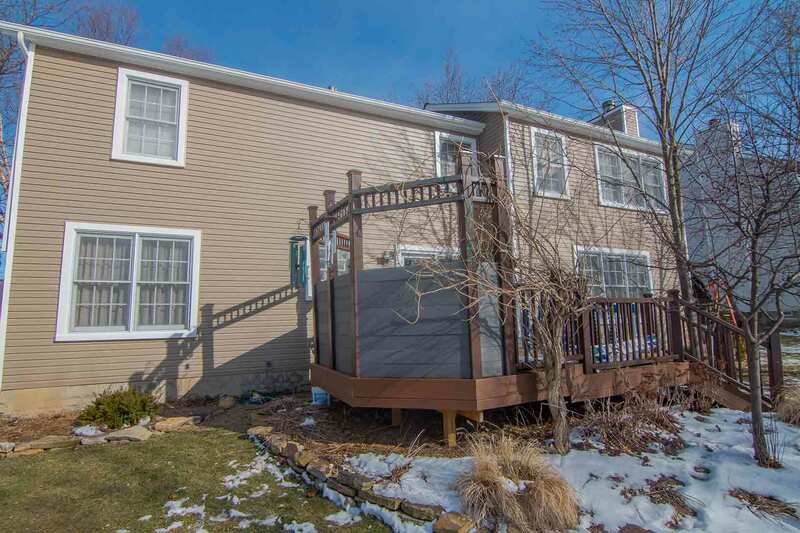 Universal Windows Direct services the community of Moon Township, PA with the best quality replacement windows, entry doors, and vinyl siding! We take quality and craftsmanship to a new level by engineering each product with premium ingredients, ensuring that you get up on the couch investment lasts for life. 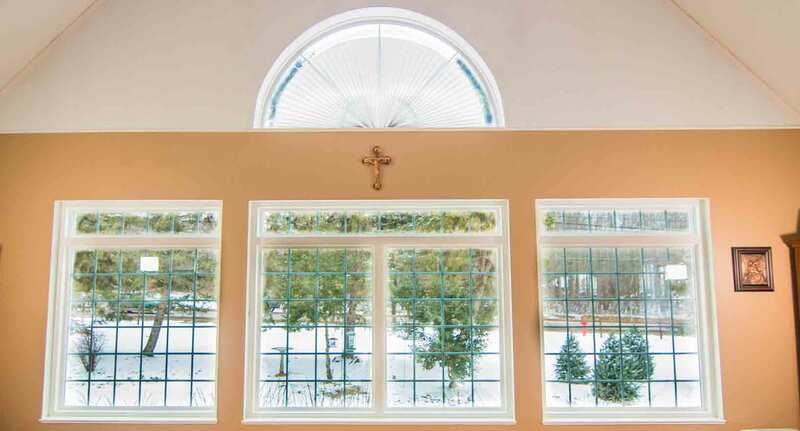 We’re an award-winning window company that’s nationally recognized as one of the best. Our top rankings on Qualified Remodeler’s Top 500 and Remodeling’s 550 prove our commitment to excellence! Join the countless other homeowners in Moon who choose UWD for premium products and stellar customer service. 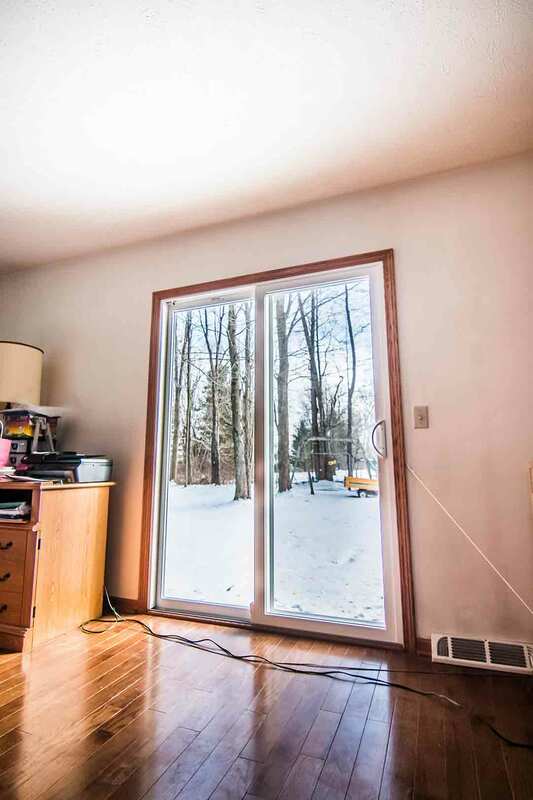 You don’t have to go to the moon to find the area’s best windows, doors, and vinyl siding. 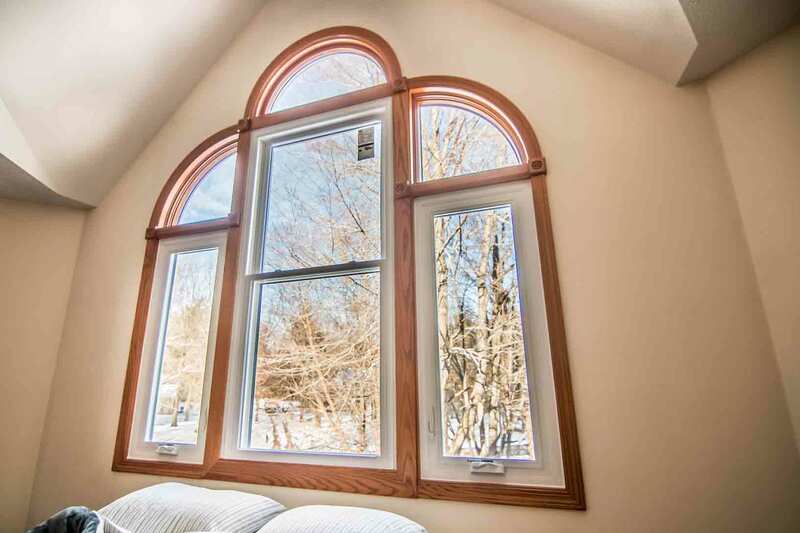 We’re right here in town and provide the exclusive UniShield® replacement window, one of Pennsylvania’s most energy efficient windows! 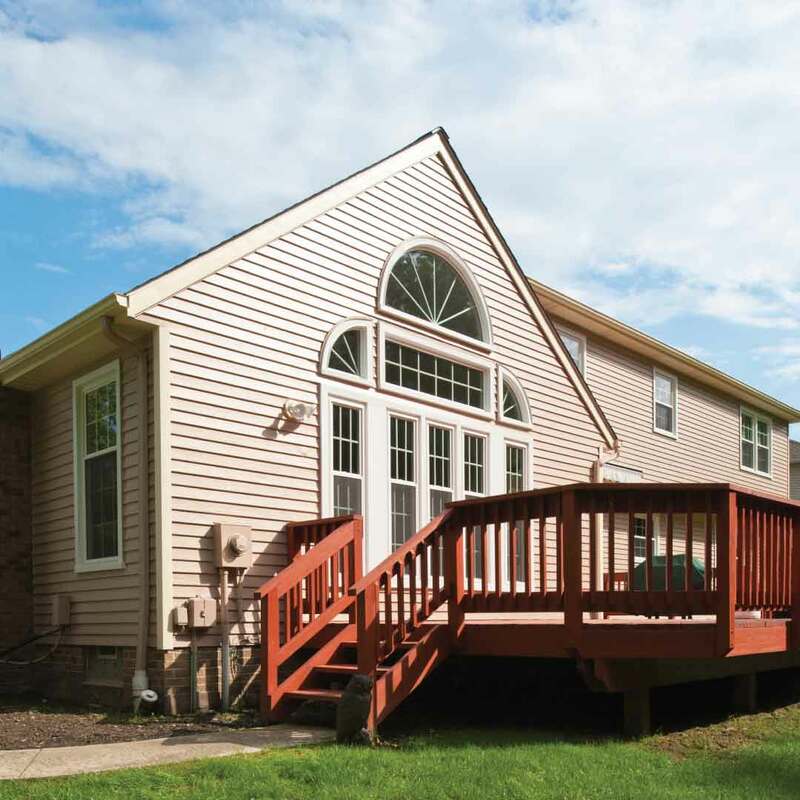 Our UniShield® vinyl siding and fiberglass entry doors break the mold in terms of aesthetics, performance, and value. 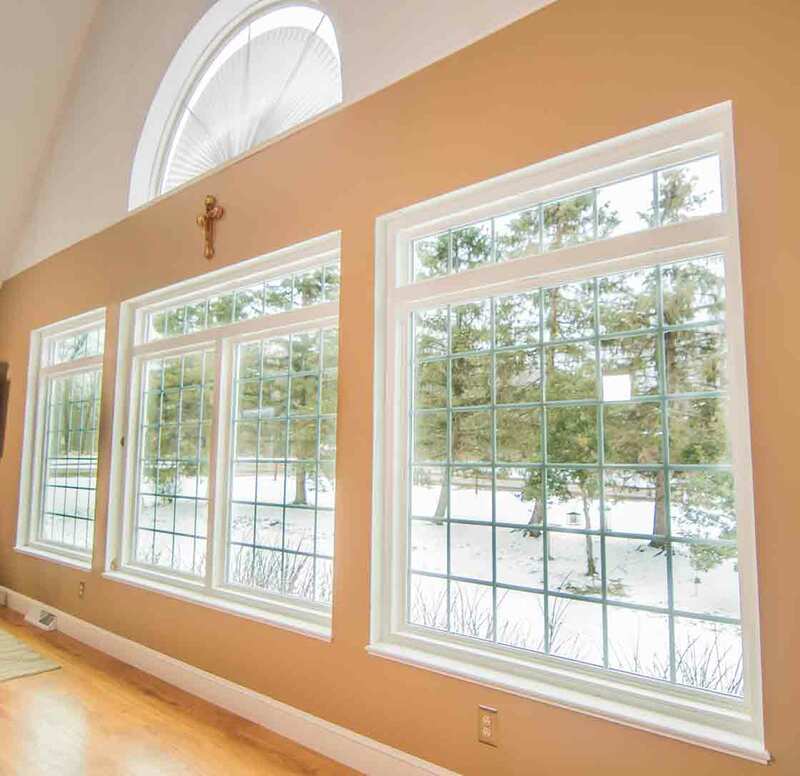 When you envision your ideal home, do you dream of a beautiful home that’s warm in the winter and cool in the summer? Is it free of drafts and always comfortable? With UniShield® window replacement, expect nothing less than 5-star performance throughout every season. 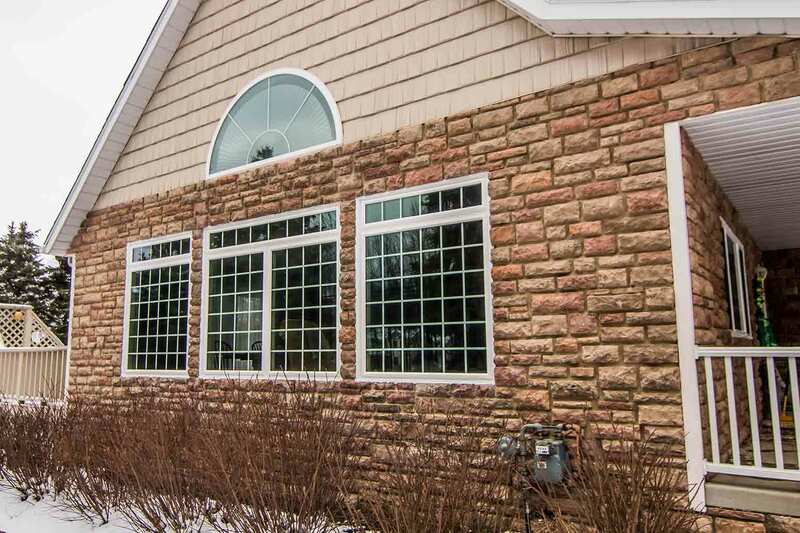 Your new windows are engineered specifically for your home, resulting in a product that simply lasts longer, performs better, and brings a better value than the competition. This window hardly requires you to lift a finger in terms of maintenance, leaving you all the time in the world to tend to your activities here in Moon! Driving through the neighborhoods nestled around our community, you’ll instantly see the pride in homeownership at every turn. 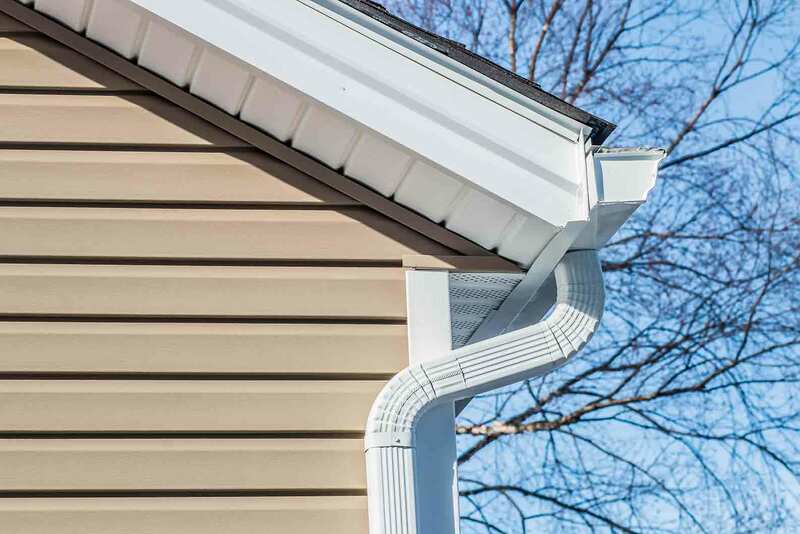 That’s why we offer incredible UniShield® vinyl siding installation, the essential upgrade for transforming curb appeal, improving property value, and even saving energy. The siding boasts the characteristics of real wood panels with the highest quality paint, which is guaranteed to never fade from the sun for 20 years! You can bet that your new house siding will instantly add character, especially if you upgrade with vinyl cedar shakes or vinyl scallops. Just one look at our portfolio and your head will spin with all the possibilities! What’s your vision for your new exterior? 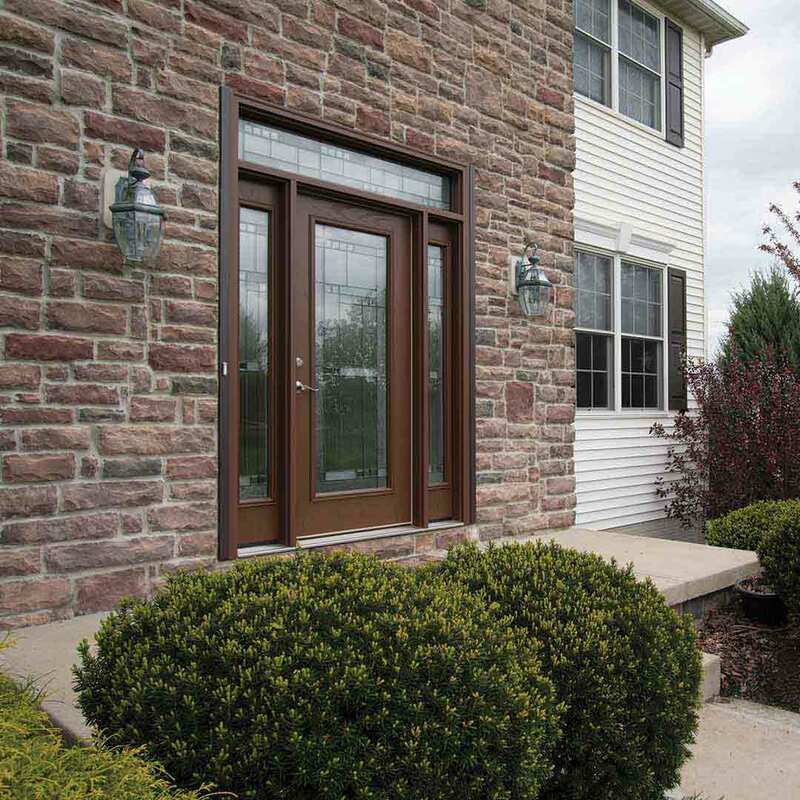 Make your home's curb appeal sing a different tune with exceptional fiberglass entry doors! 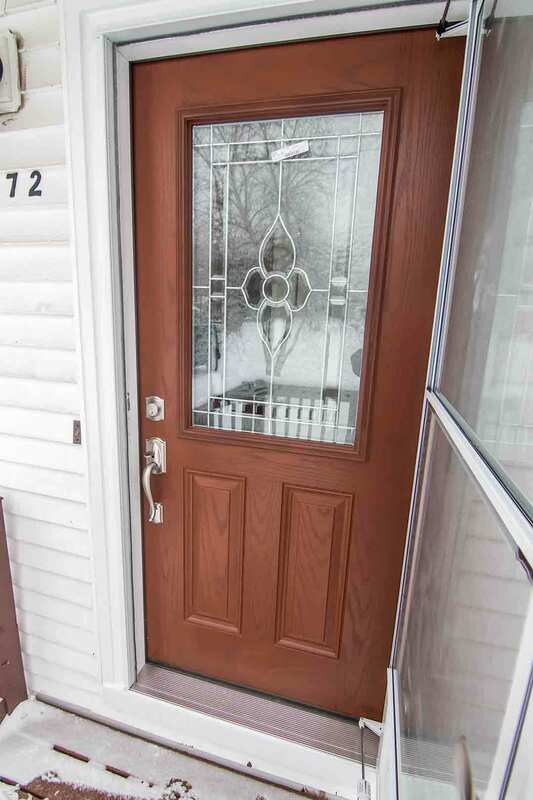 There’s no way that you’ll be anything less than impressed by your new door’s beauty, attention to detail, and value! Fiberglass gives the impression of real wood down to the detail of the wood grain patterns. Our selection of wood stain and exterior paint colors enhance the appearance of the door without the worry of ever sanding, staining, or painting! 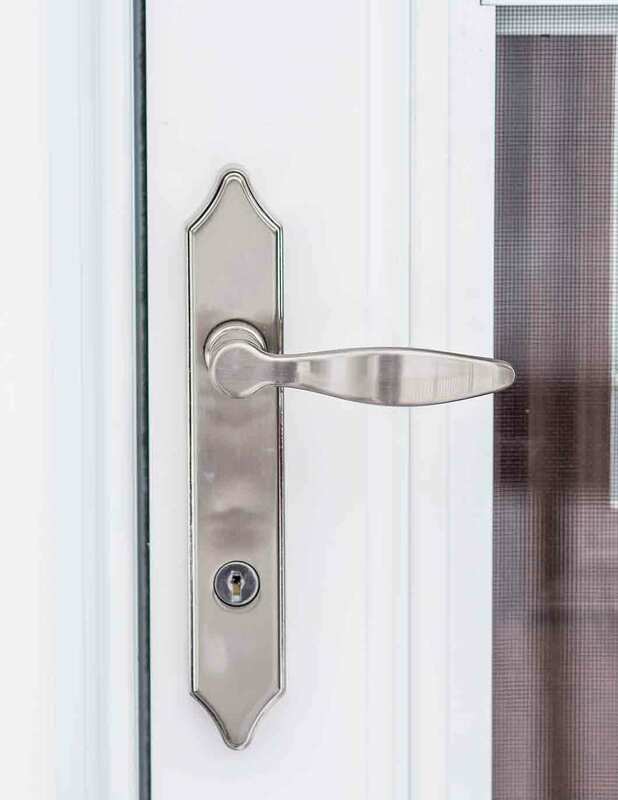 Homeowners love our extensive selection of decorative glass shapes and styles, allowing you to design the exact entry door that you see in your mind. 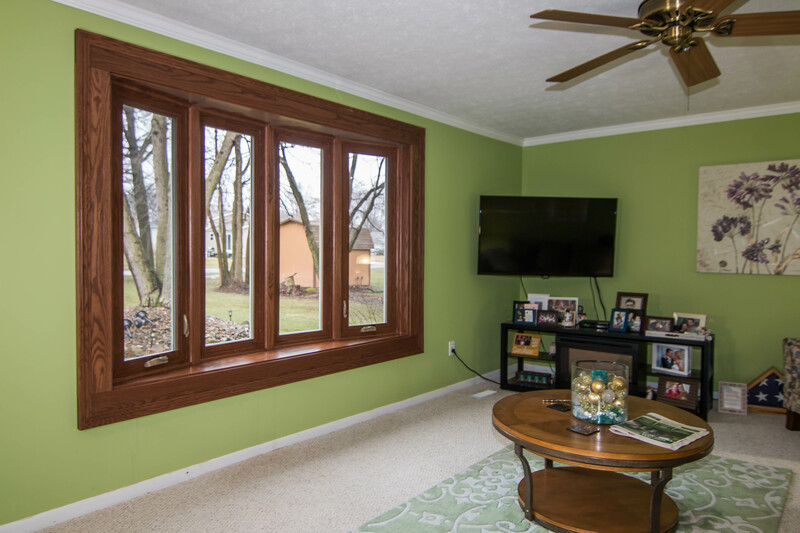 Our doors, siding, and windows surely make an impression! But let’s not forget about the importance of a good warranty and expert installation! Other window companies might promise the moon with their products, but can they back their claims? We proudly present the area’s best exterior remodeling warranty: The True Lifetime Warranty. This warranty provides top coverage for your new product, providing peace of mind for years to come! With our installation, home performance takes a turn for the best. Our skilled and certified crew puts their best foot forward with every project, ensuring the job is up to the standards of excellence for every homeowner! 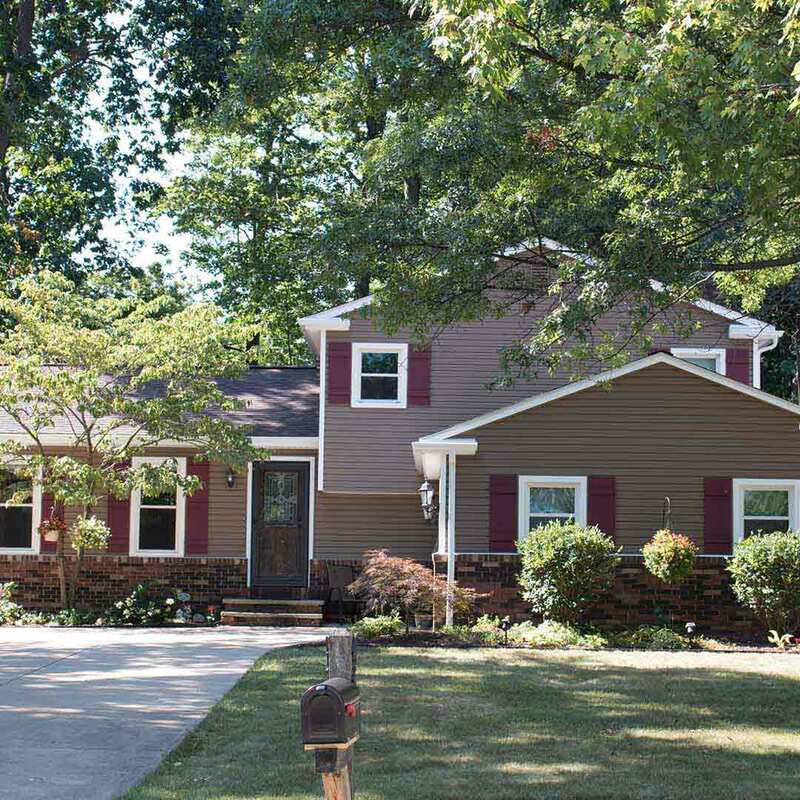 As your local exterior remodeling company, we live and work right here in Moon! As one of the best places to raise a family, it’s no wonder that we all care about the beauty and quality of our homes so much. We strive to provide world-class curb appeal to every home with top-notch products that last for life. We’re like family here at UWD, and we want you to feel like one of us! Our roots to this community mean that we actually care about what goes on here and we make it a point to give back at every opportunity. You’ll find us out and about in the area enjoying the day with our families! Otherwise, we’re working hard to make your home a better place to live!